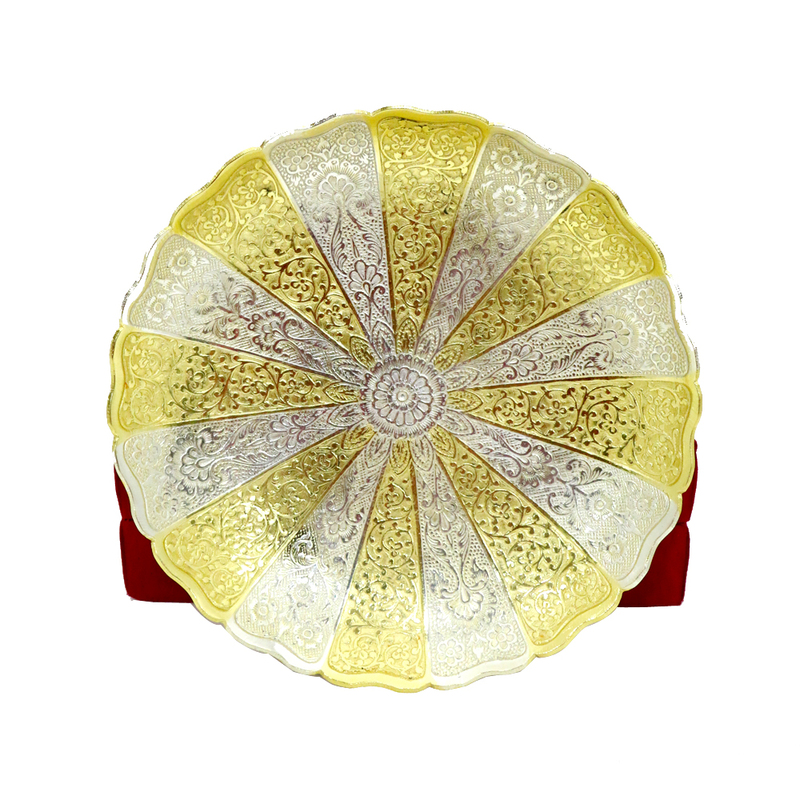 Make your delicious dishes look more appetizing now with this marvelously crafted two toned german silver plate. 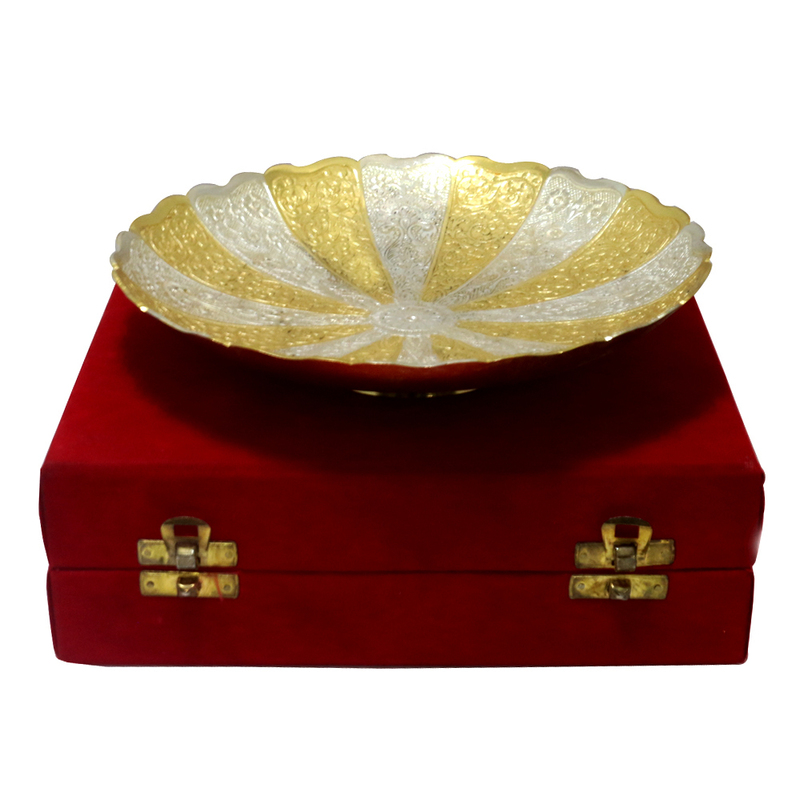 Casted from sturdy german silver with carefully carved Read More..and shaped, this beauty will definitely up your game when you have guests over. Show Less..